I have wildly cared about clothing my whole life. From spending hours of my childhood afternoons putting together outfits to ceaselessly chopping up skirts and dresses to make my own creations, I spent a lot of my childhood thinking about clothing. My identity has largely and unknowingly been represented through clothes. In this column, I hope to showcase my fellow Lawrentians’ understandings of clothing, dissect the nuts and bolts of what personal style is and seek out stories about how identity informs style and vice versa. Style is about so much more than just clothes. It is one of the most visual ways we pronounce our own identities. 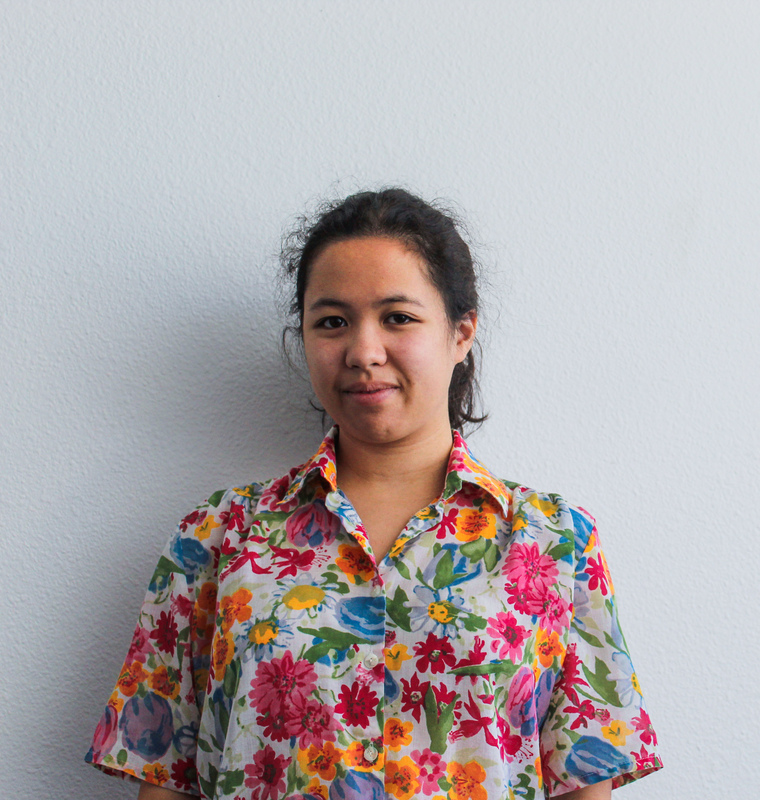 Fifth year Russian and piano performance major Milou de Meij is full of stories about her colorful, architectural and ever-growing wardrobe. When Milou is feeling casual, you might see her wearing her “shirt with my dog’s face on it.” For styles that are dog-shirt-lacking, Milou can be seen wearing anything from a green bomber jacket she thrifted in Russia to a pair of heels to even a boxy jacket her mom got all the way from her pottery teacher in Japan. With such a well-rounded wardrobe, Milou is strong in her belief that what she wears tells a story, and that story gives her confidence.